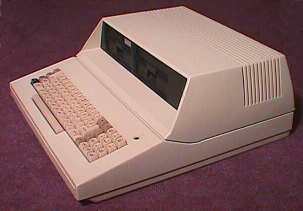 The Franklin ACE was a clone of the Apple II+. 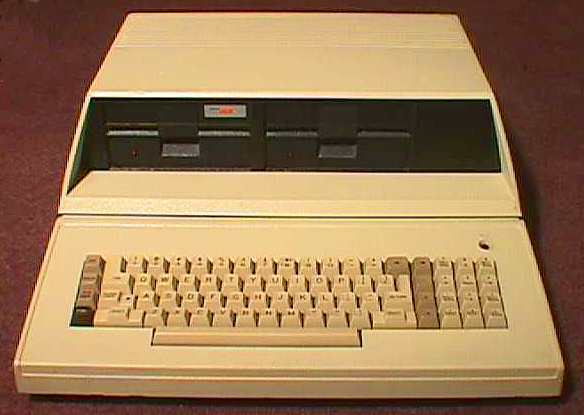 This is an ACE 1200, which has a Z-80 card and runs CP/M as well as Apple II operating systems. 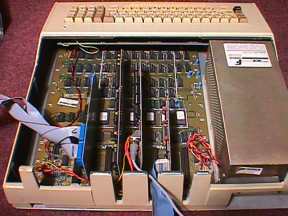 This unit is also equipped with the Franklin ACE 10 dual 5 1/4" floppy drive system that replaces the ACE's normal case top. And an interior view. This shows the disk controller card on the left, followed by the Z-80B CPU coprocessor card for CP/M, the 80 column card, and the parallel printer card.